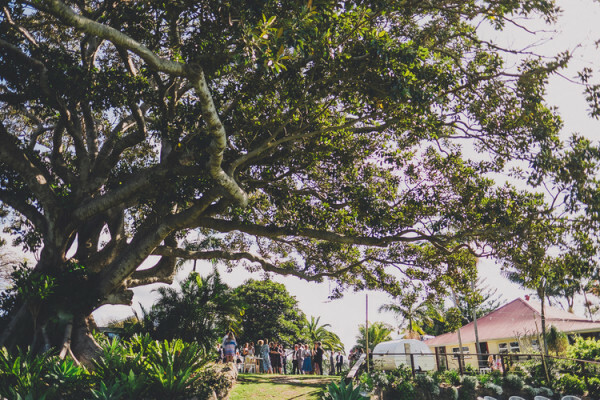 An acre of sustainable garden that is used exclusively for the gourmet restaurant, placed seaside all in an epically beautiful bay? 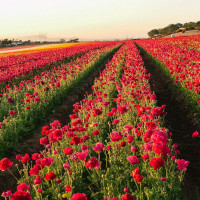 Go Fig-ure! 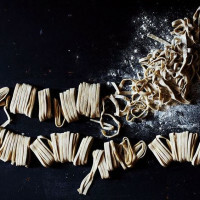 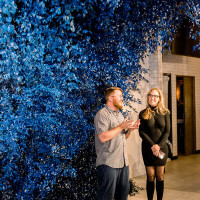 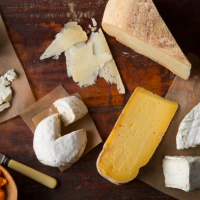 The shear creative excellence of the Fig Tree restaurant will get anyone pumped about attending your festivities. 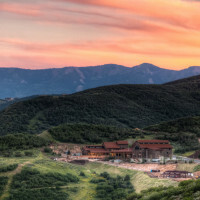 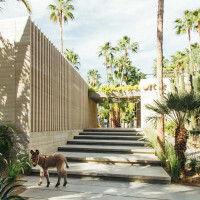 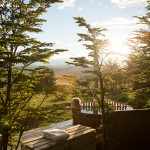 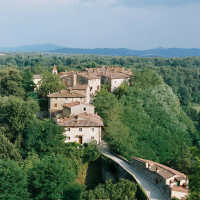 Not to mention the epic gardens and alluring patios. 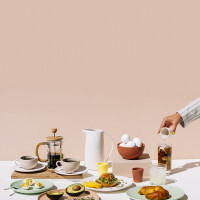 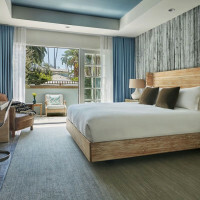 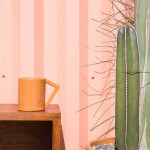 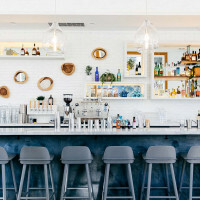 This place is a designers paradise, full of nuanced patterns and bright colors. 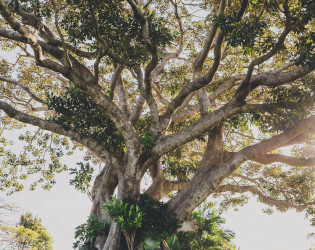 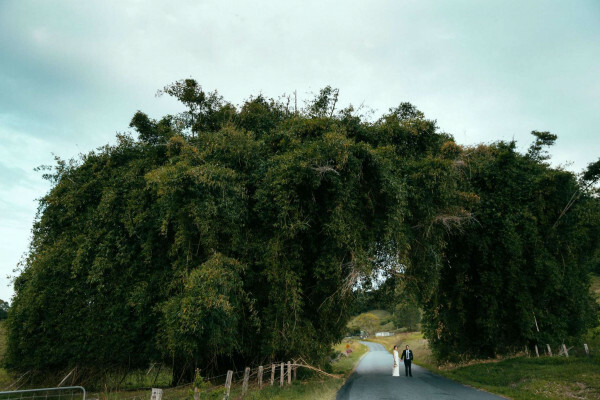 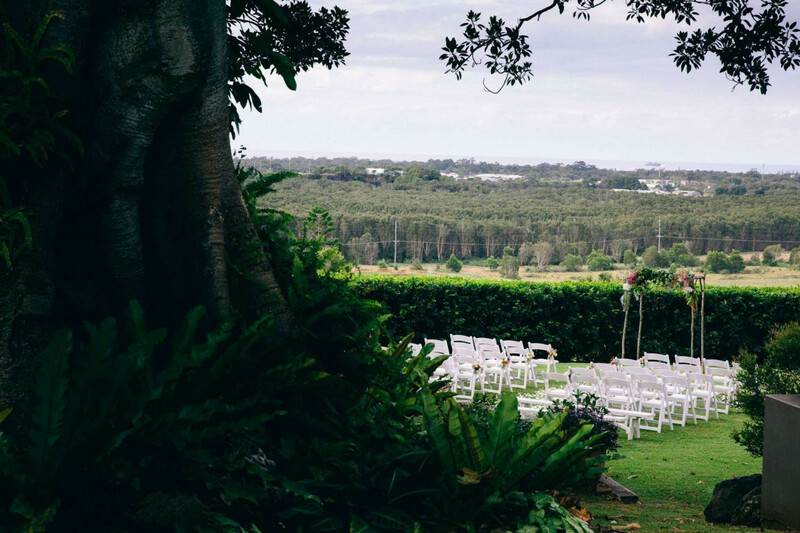 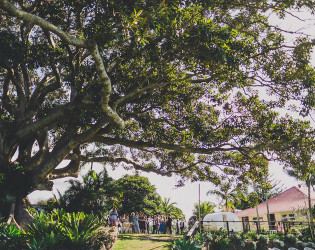 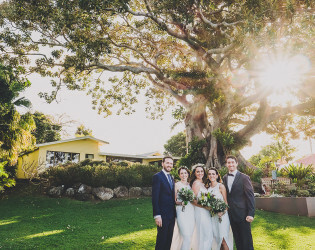 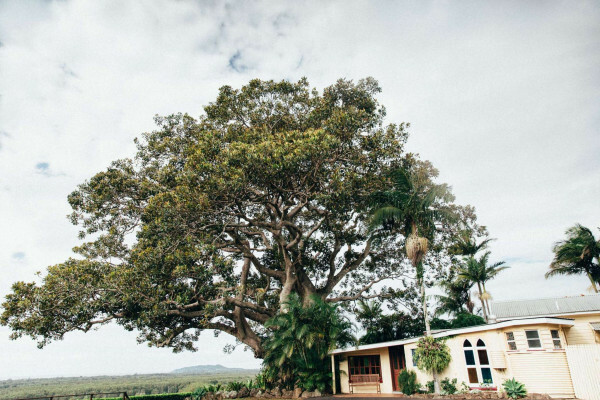 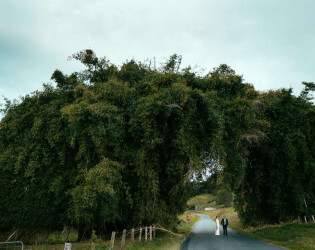 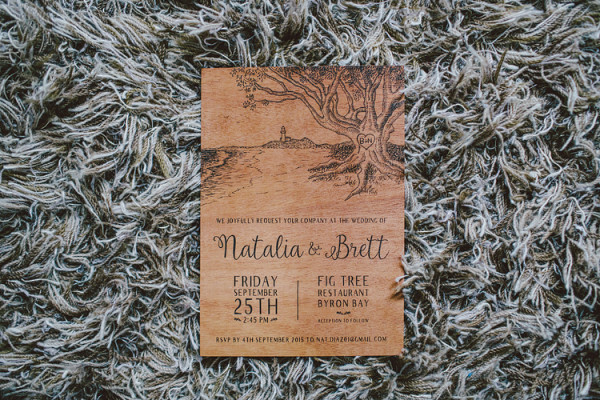 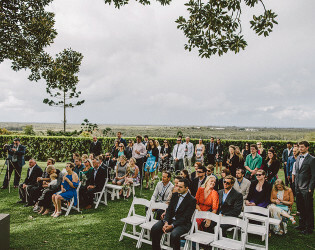 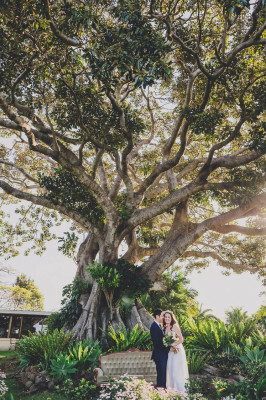 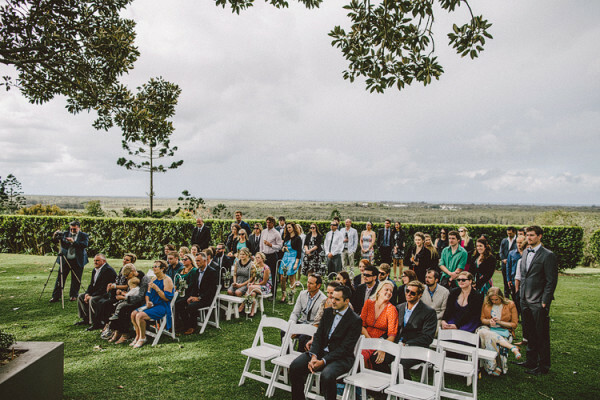 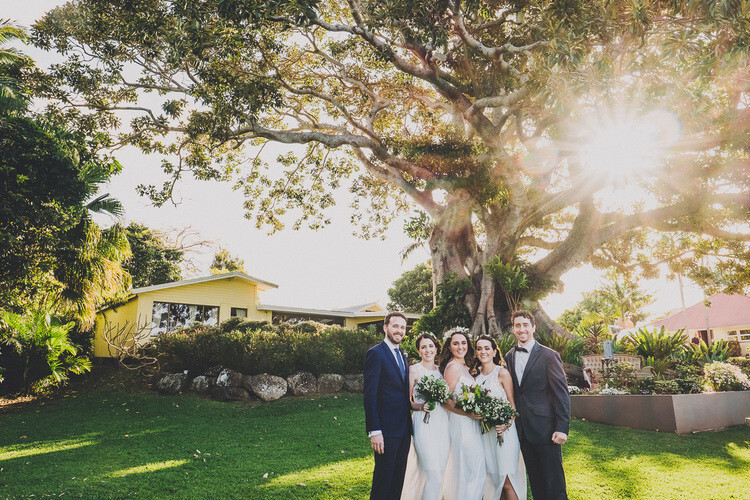 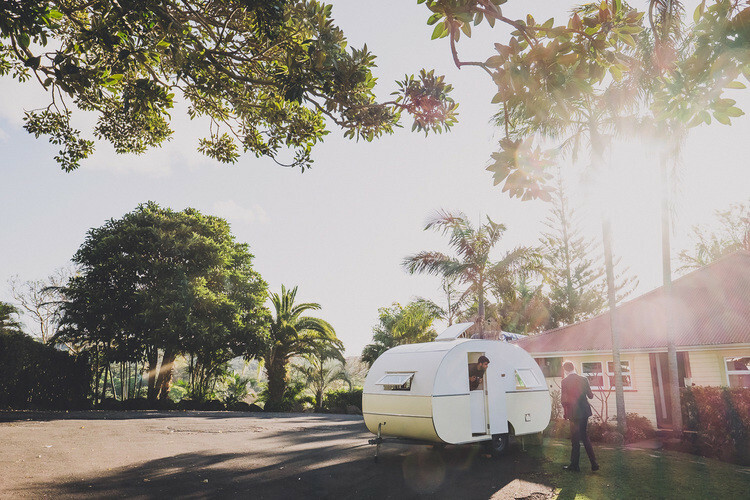 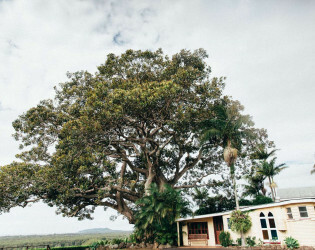 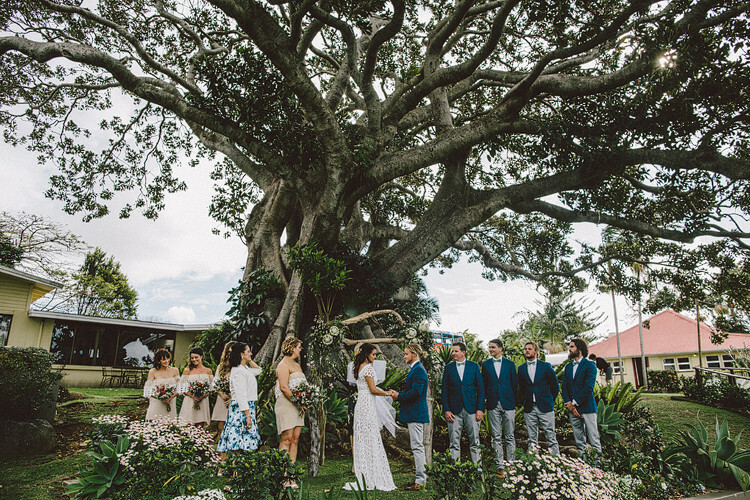 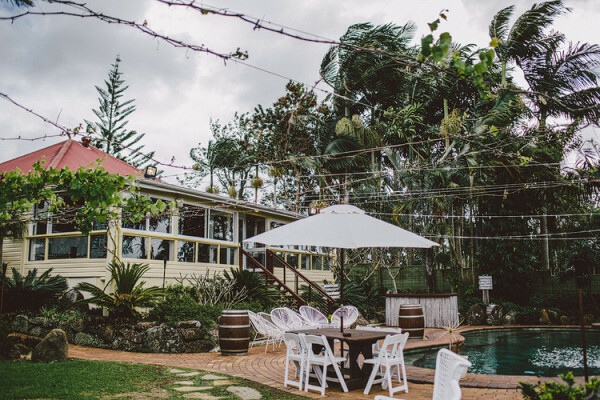 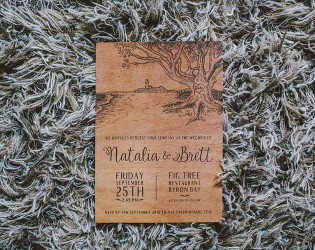 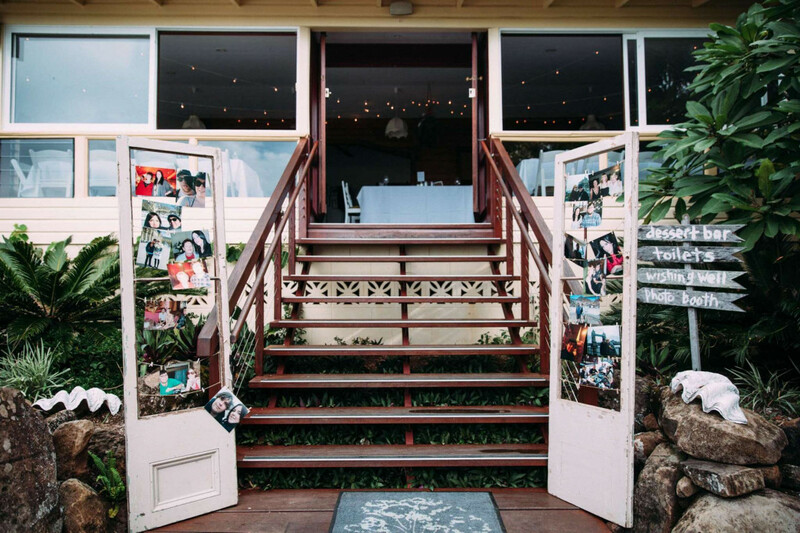 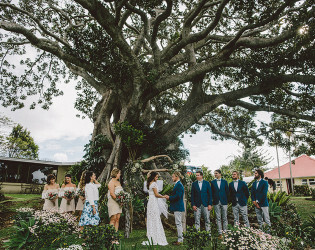 If your idea of a perfect wedding consists of standing under an ancient fig tree with views of Julian Rocks, the Pacific Ocean and the iconic lighthouse of Byron Bay, Fig Tree could be the perfect spot for your wedding. 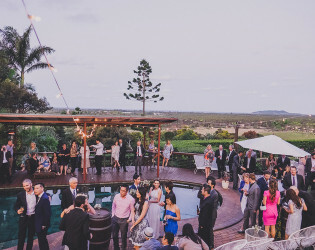 With the restaurant onsite, your ceremony can lead straight into the reception with champagne, cocktails and canapes by the poolside. 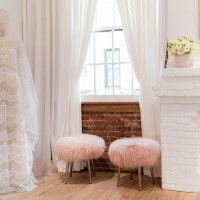 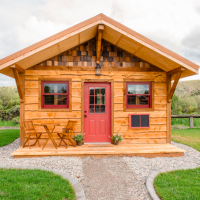 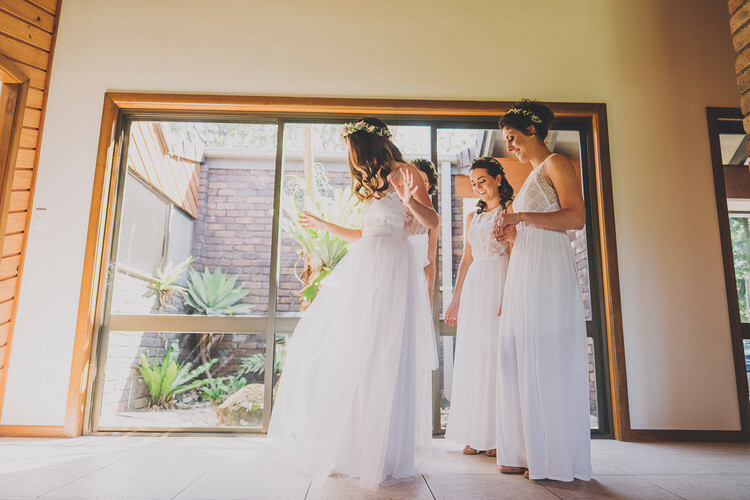 Fig Tree also offer boutique accommodation for the bridal parties pre-ceremony preparations or distinguished guests. 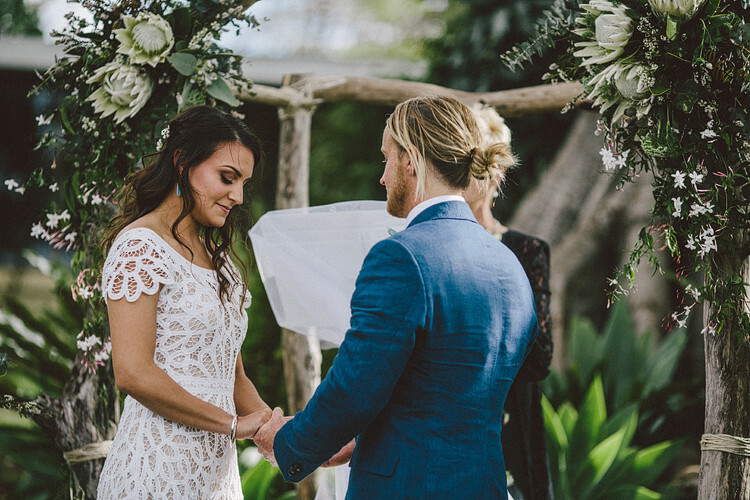 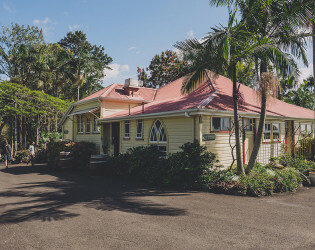 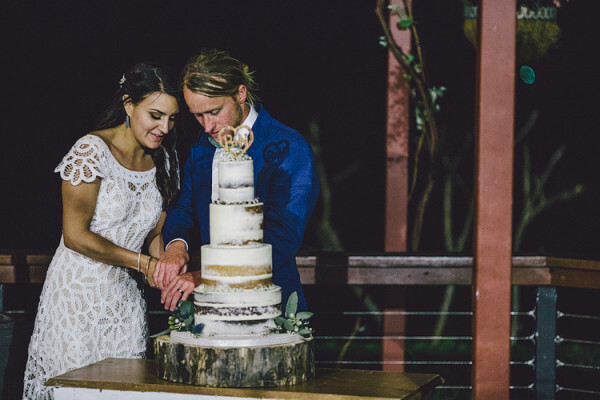 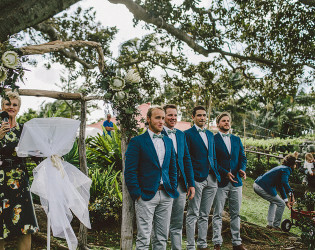 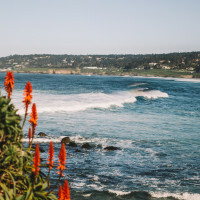 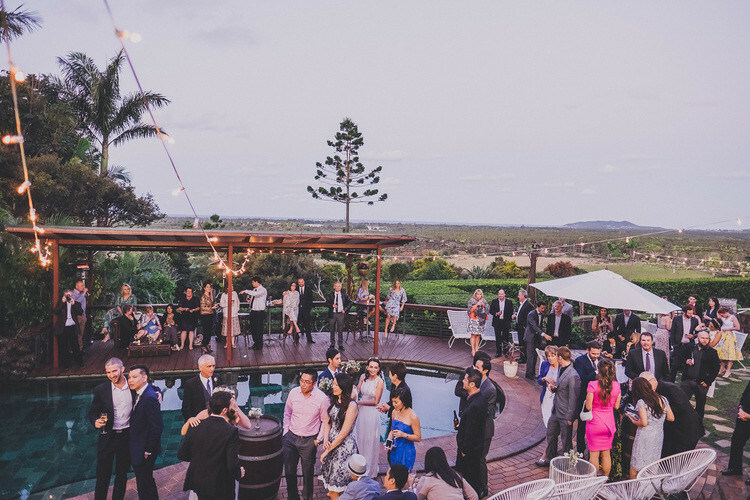 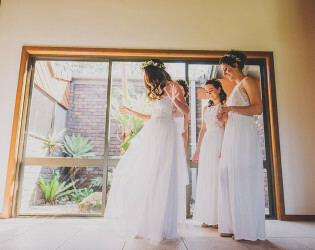 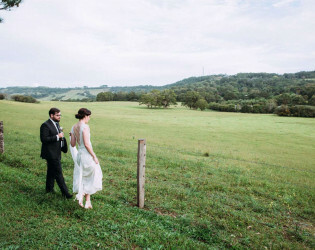 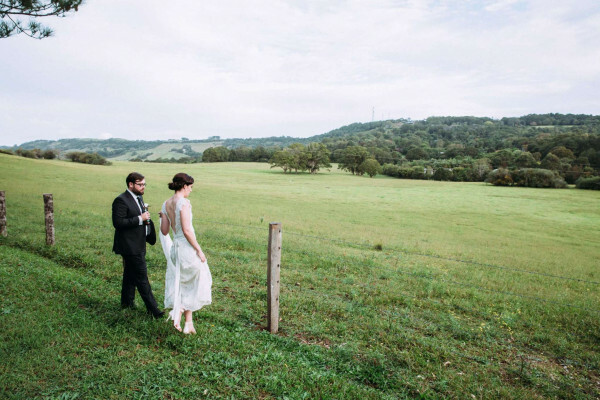 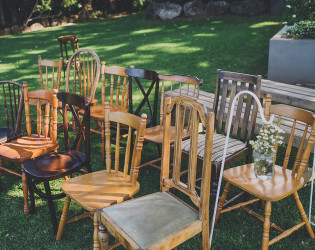 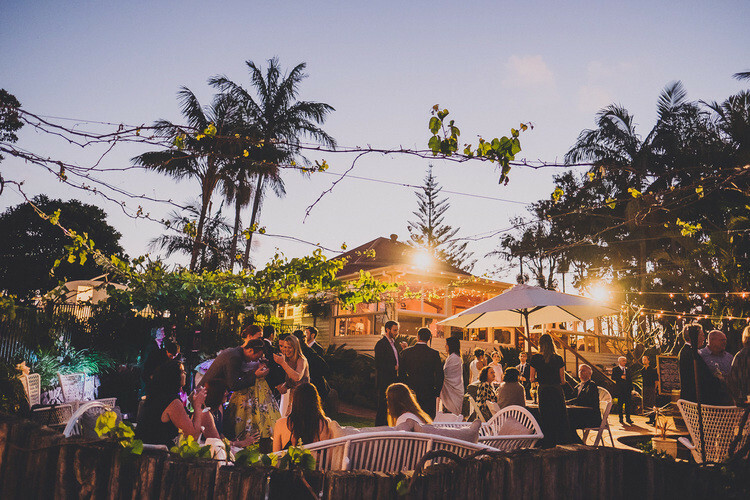 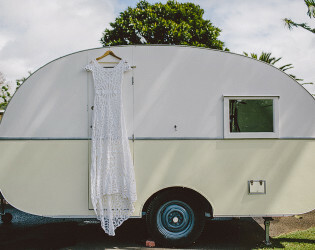 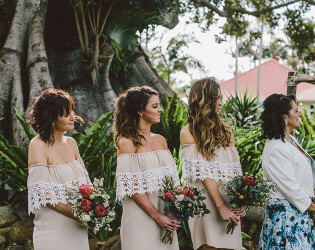 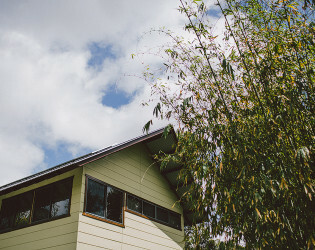 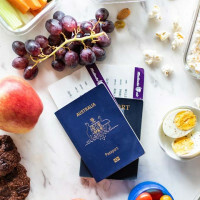 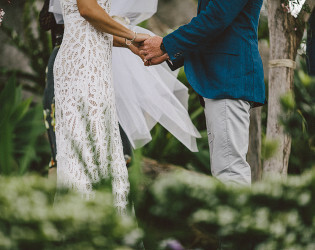 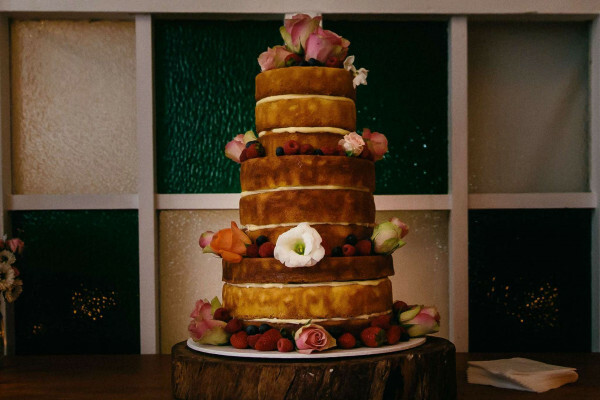 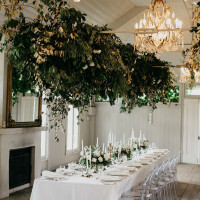 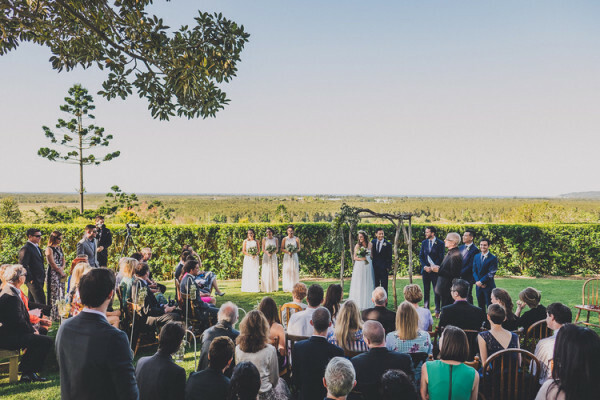 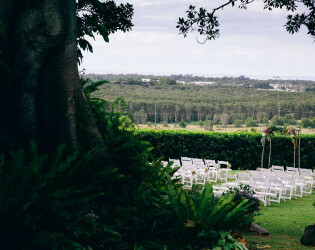 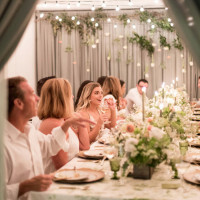 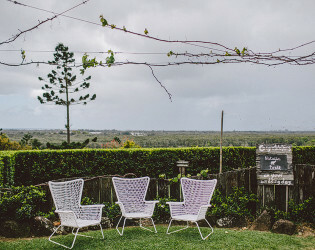 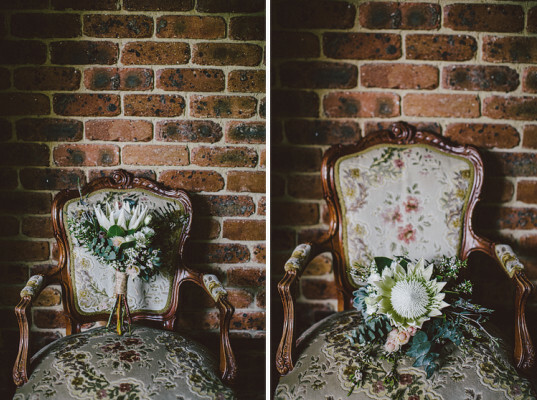 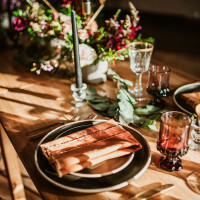 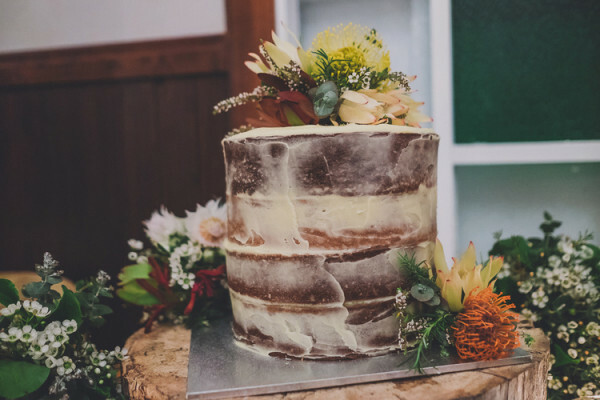 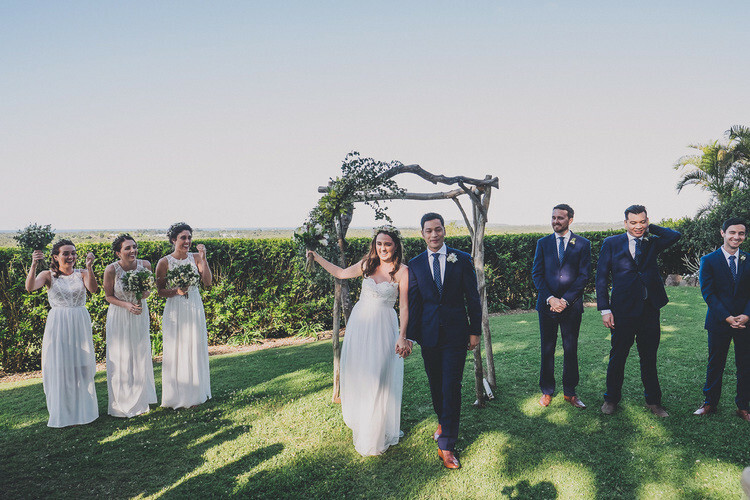 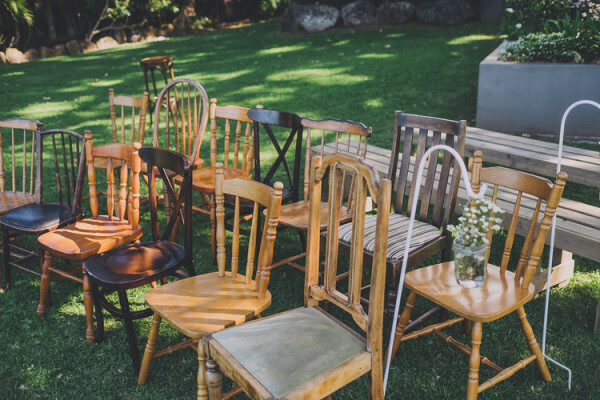 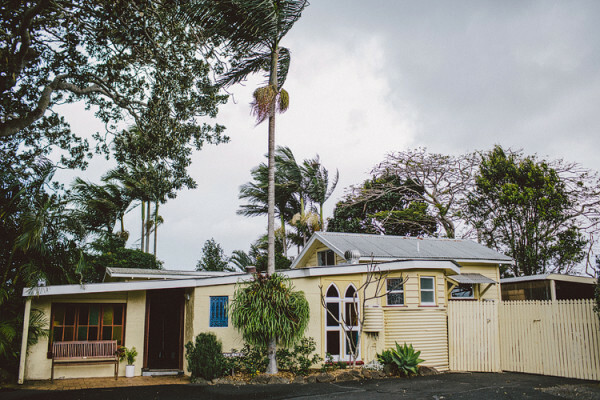 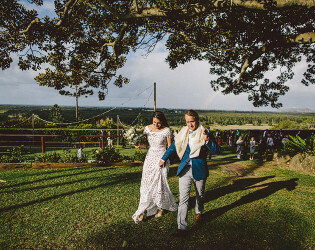 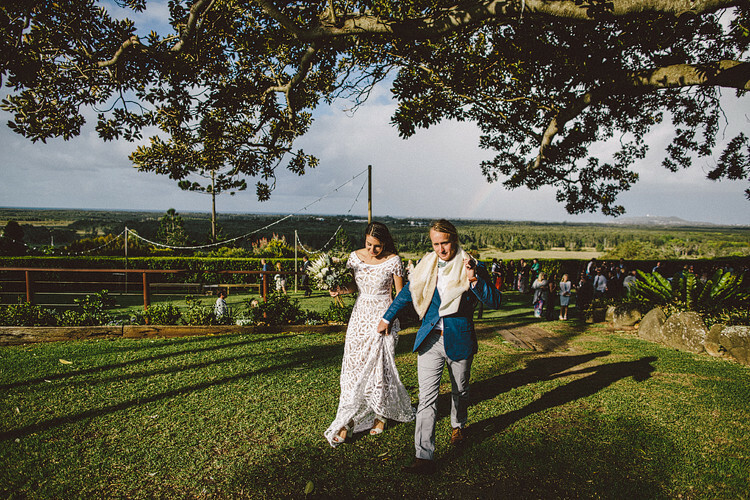 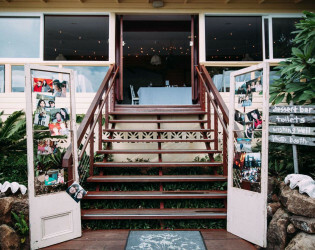 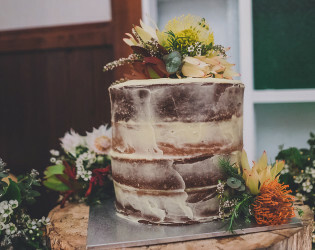 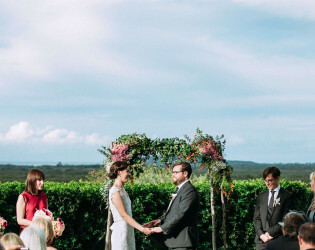 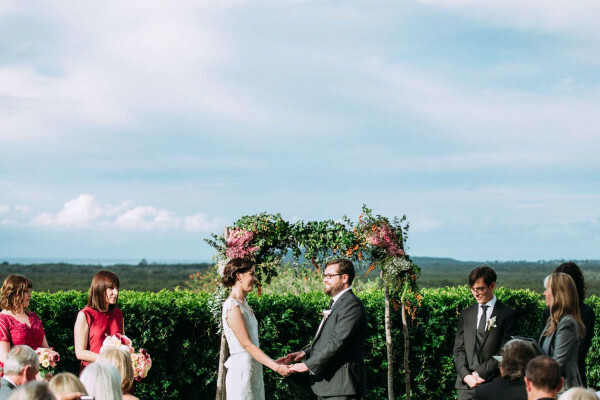 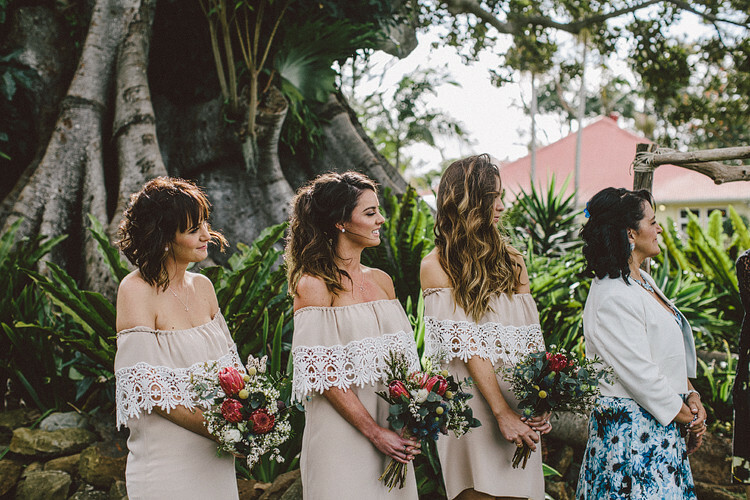 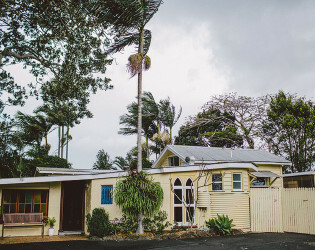 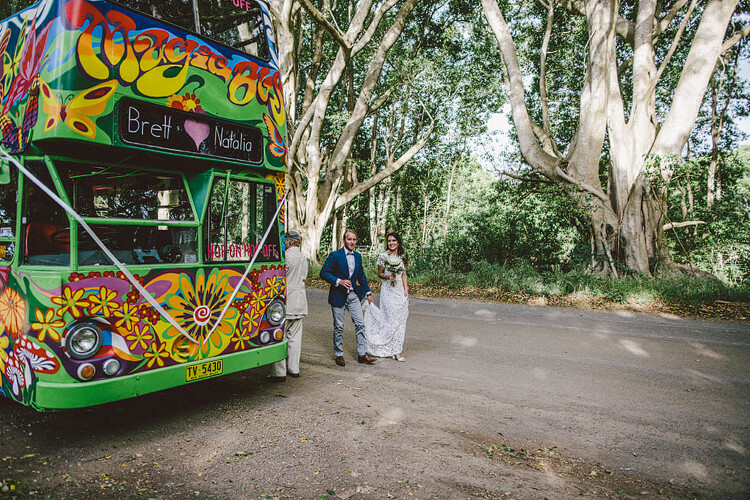 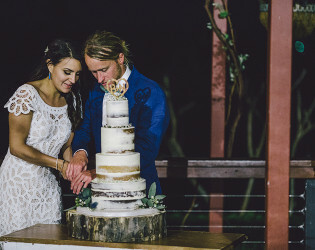 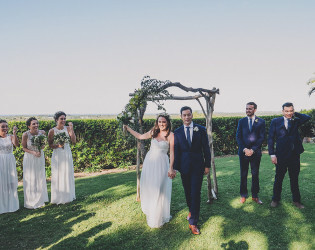 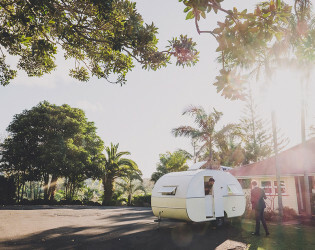 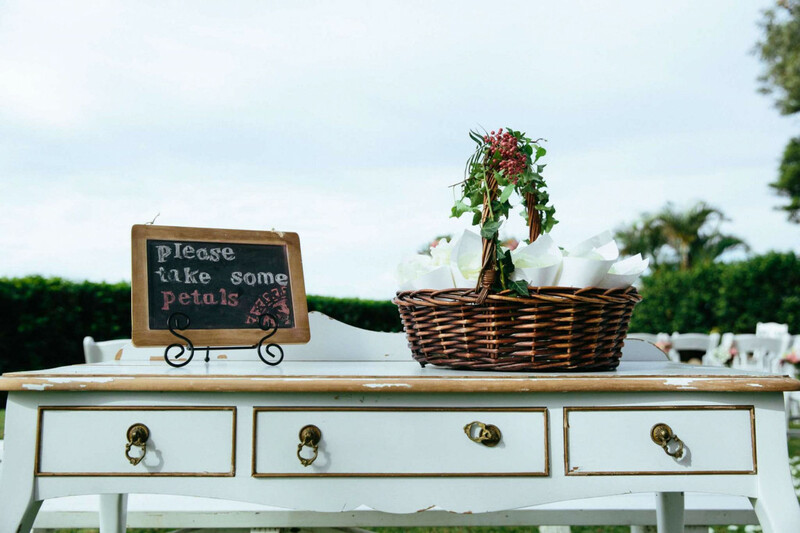 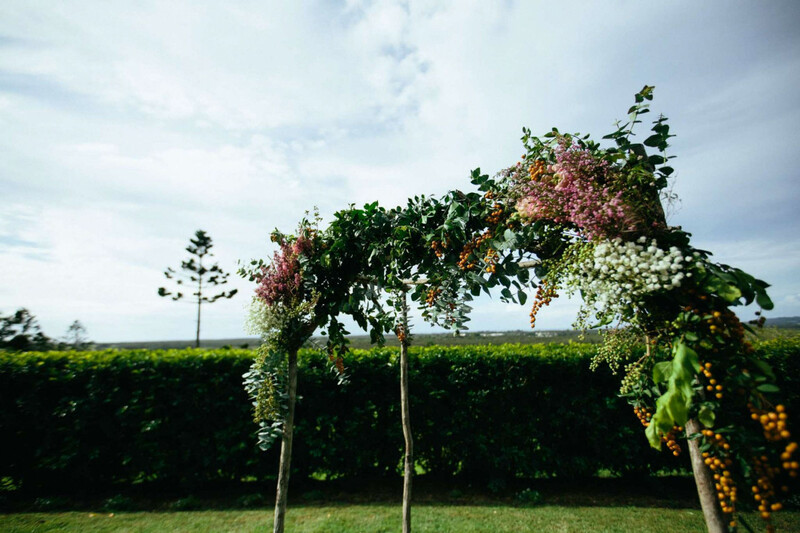 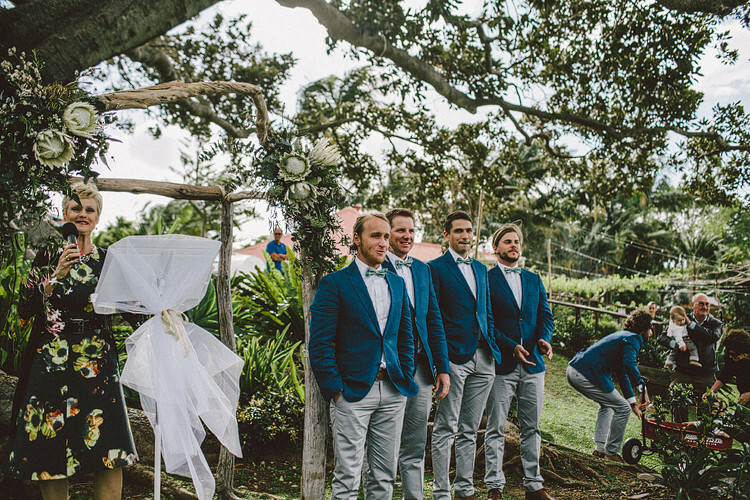 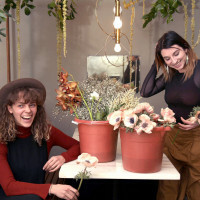 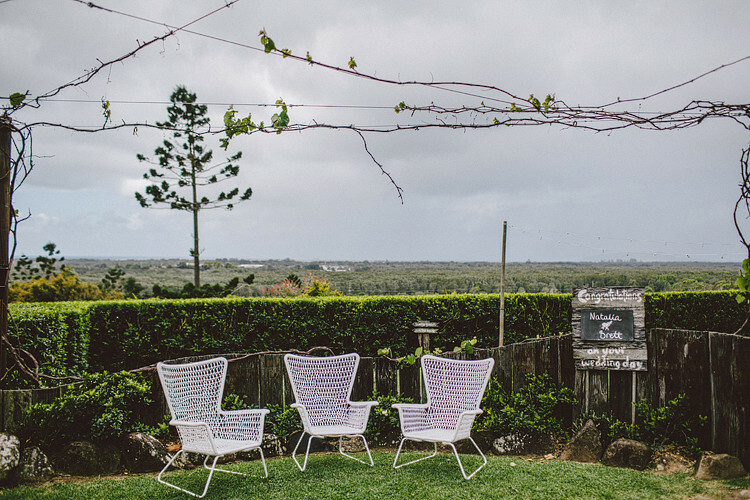 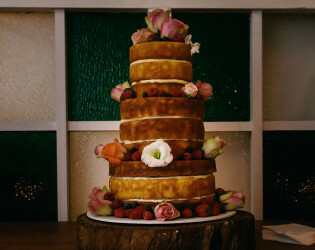 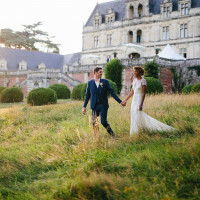 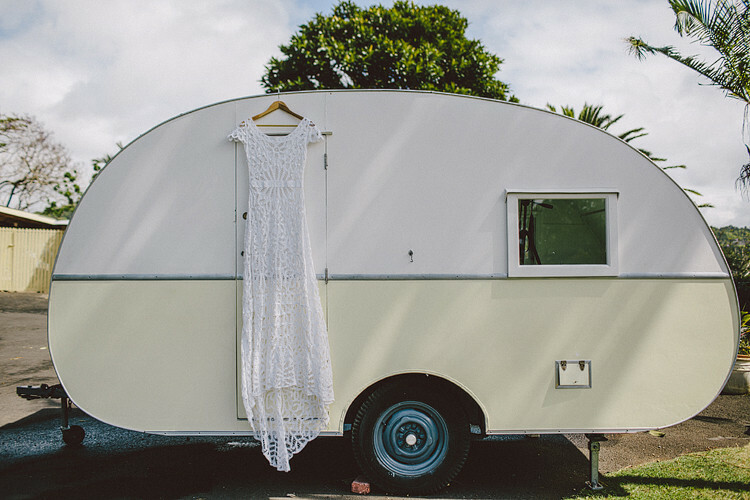 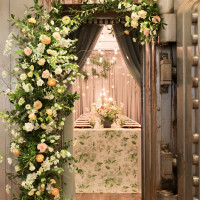 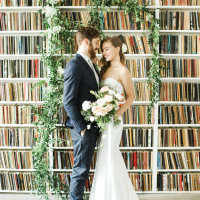 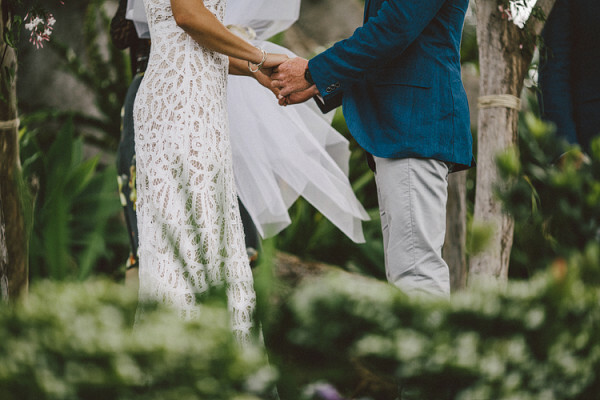 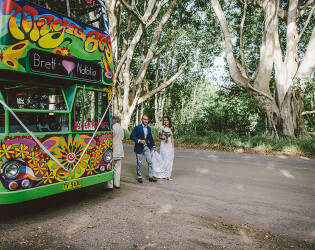 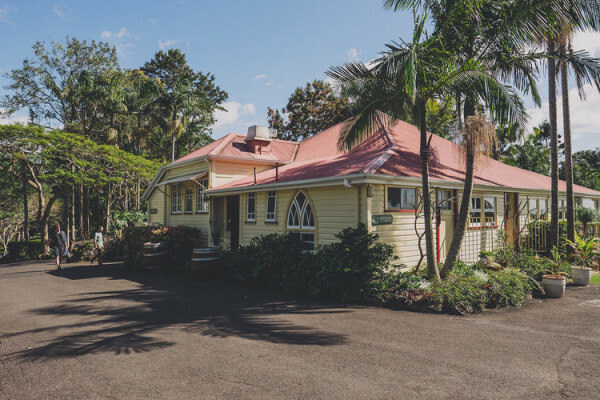 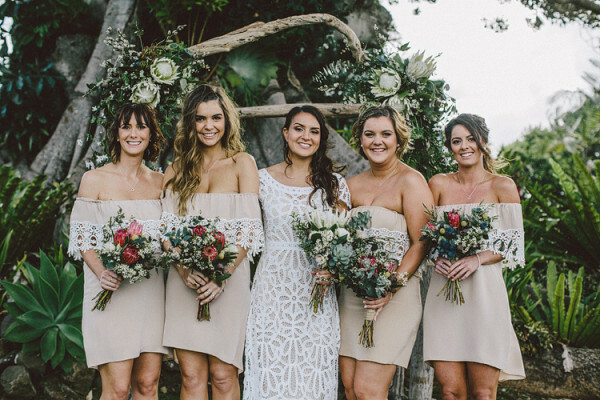 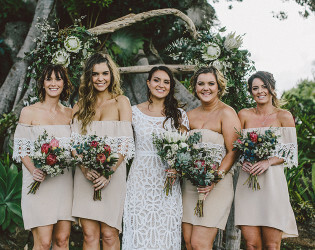 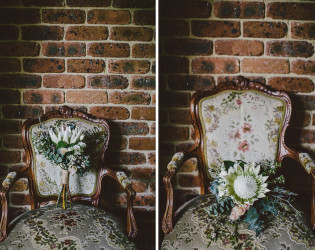 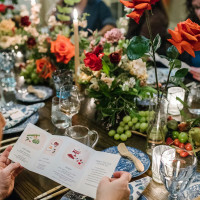 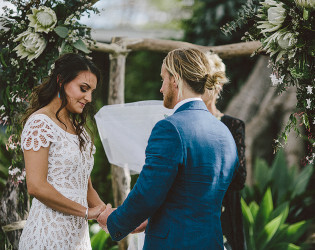 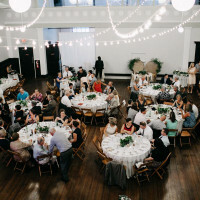 Jules and Che Devlin are experts in creating, co-ordinating and catering for weddings and have been running Byron Bay Weddings, a specialised wedding service, for over 18 years. Please visit our sister site to learn more about the many ways we can help make your wedding in Byron Bay truly spectacular. 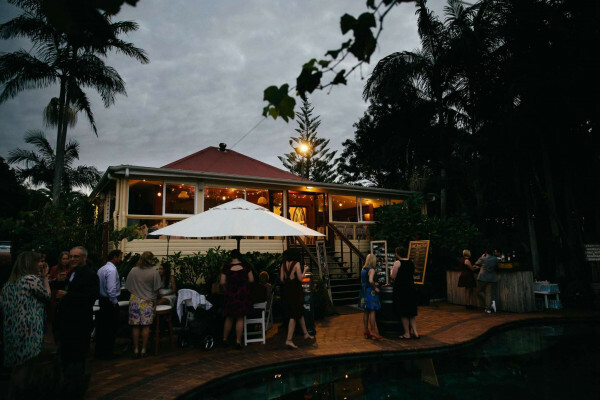 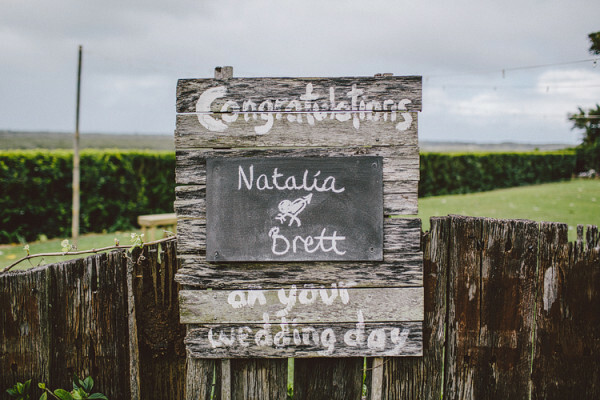 If you already know The Figtree is the wedding venue you want, then don't miss out on securing the right date. 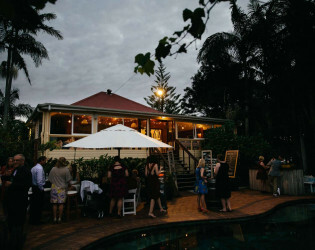 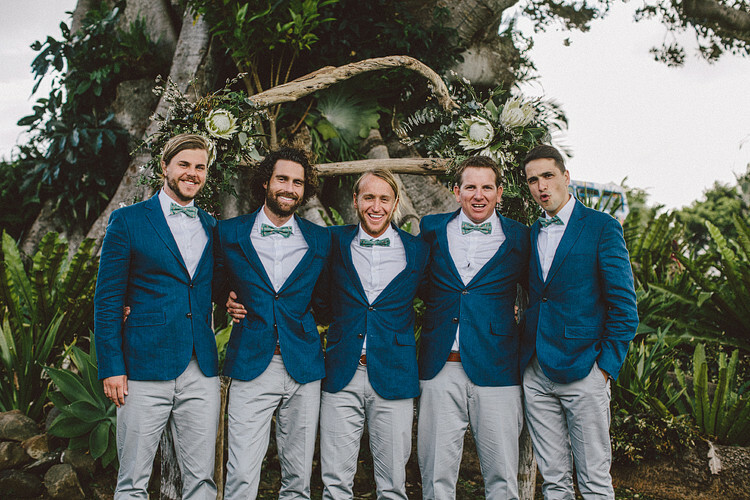 Visit Byron Bay Weddings today and fill out the online enquiry form. 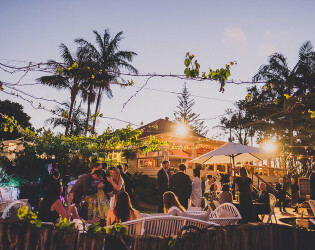 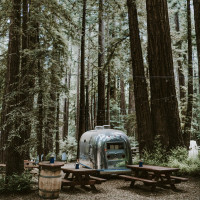 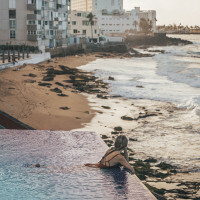 Dinner can be a relaxed affair, by the pool or on the lawn under the stars 'a mid summer nights dream' or a more intimate dinning experience in the restaurant. 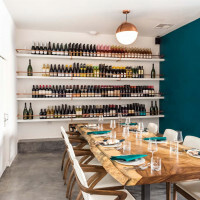 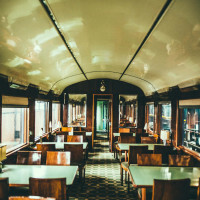 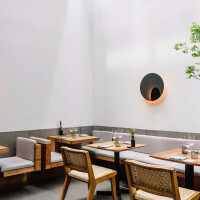 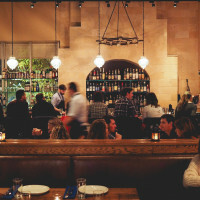 With a large open planned interior the restaurant leads itself to a night of family, friends, great food and fun. 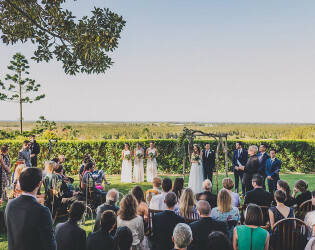 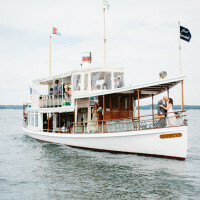 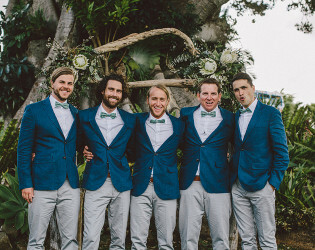 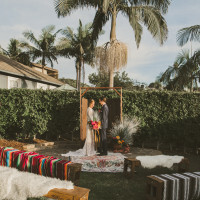 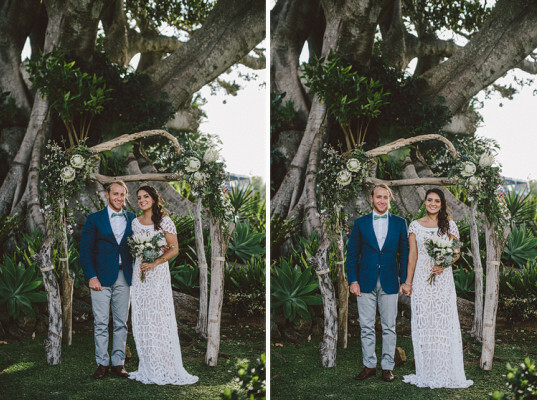 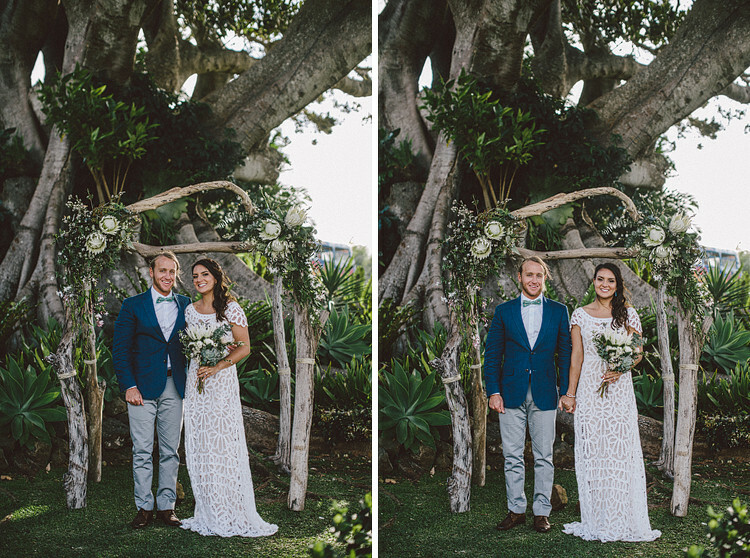 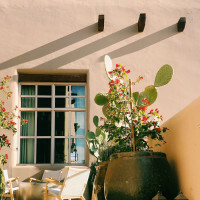 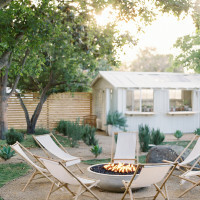 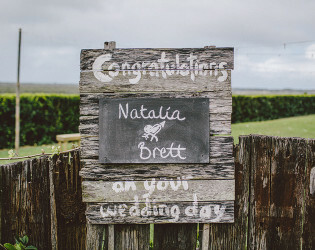 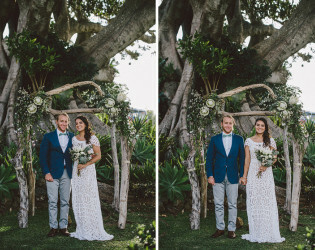 From your ceremony, under a huge fig tree with the ocean, lighthouse and Julian rocks as a back drop, through to cocktails and canapés by the pool or lawn games and a gentle walk through the garden - your guests will feel instantly wowed, relaxed and indulged. 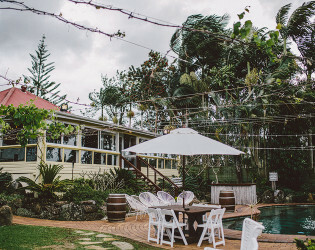 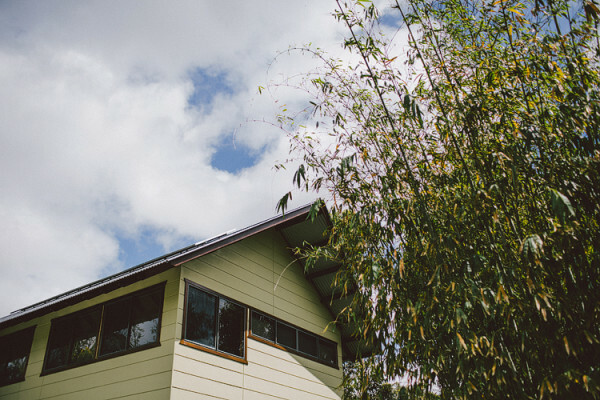 A converted farmhouse, Fig Tree offers stunning views over Byron Bay. The Fig Tree Garden's herbs, fruits and vegetables have become a focal point of each and every dish we serve in our restaurant, and it's not just blooming herbs and veges either! 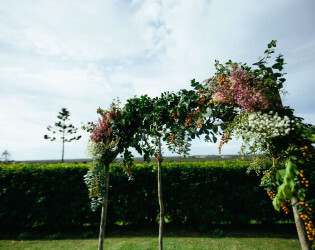 The Fig Tree Gardens also gift us with flowers for the tables and pots of herbs for each guest to take home.